Curt Connors was a nice guy, right? White lab coat, professorial, personable. 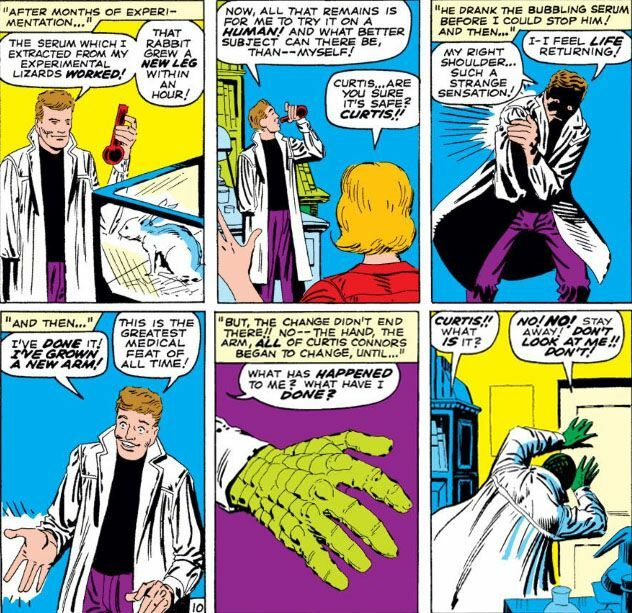 It was the serum he took that made him villainous and transformed him into The Lizard. I received a promotion a few days ago. I have religiously visited Atlas Comics every week for the past 10 or 15 years but it was just this past Thursday that my initiation ritual was completed. 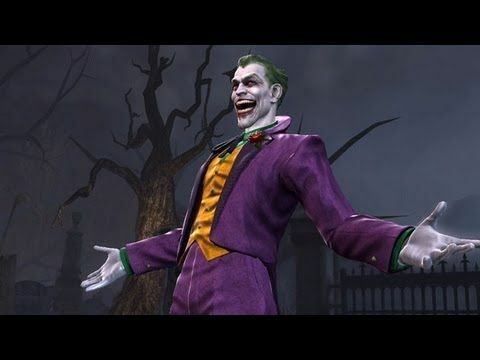 Proprietor John (The Dread Dormammu) and his henchman Angelo (The Red Skull) divulged that I would hereafter be designated as The Lizard. No longer a plebeian customer, they have elevated me to the elite level of customer-with-designation. Of course I am honored to be deemed worthy of the mantle of a character created by Stan Lee and Steve Ditko for 1963's classic Amazing Spider-Man #6! Yes, Curt Connors and I are a couple of nice guys, but then we take The Serum. 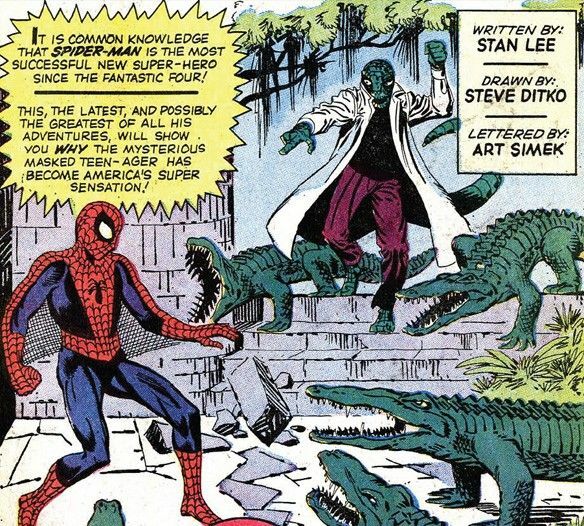 Beware Spider-Man, for I am The Lizard! 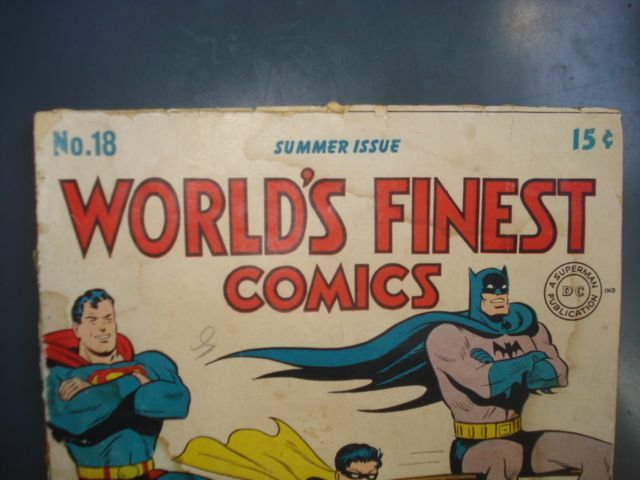 This week over on ebay I'm selling World's Finest Comics #18 from 1945. Great year, fun comic, Golden Age, what's not to like? I'm so glad you asked! Look up above at the S in the cover's logo. 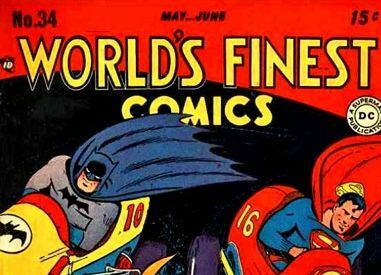 Not in World's or in Finest, look at the S in Comics. Ouch, right? Akin to a needle in the eye, wouldn't you say? As an upside down and backwards 2 it wouldn't be so offensive but, as an S, it is the worst. It's only a very slight bit different from the two S's that precede it in the logo's top tier yet it is jarringly atrociously ugly. This illustrates why an editor is crucial in the production of a comic book. The letterer of that S knew it was bad (how could he not?) but maybe he was in a hurry or maybe he felt it wasn't so bad that it needed re-drawing. I hold the editor responsible for not hauling the letterer into the office and saying "Your S assaulted my eye and I need you to fix it right this minute while I go put on a patch." Amazingly that exact logo survived through World's Finest #33, but then a welcome improvement arrived with the 34th issue. DC Rebirth is big news around the comic book world these days, and did you know that DC is even running advertisements for it on television? Up above is ten seconds worth, but you can view the entire one minute and 48 second version over here. This could have been prevented! 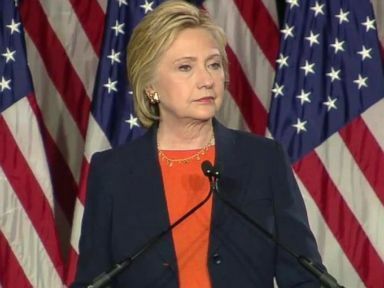 One of her advisors should have told her! 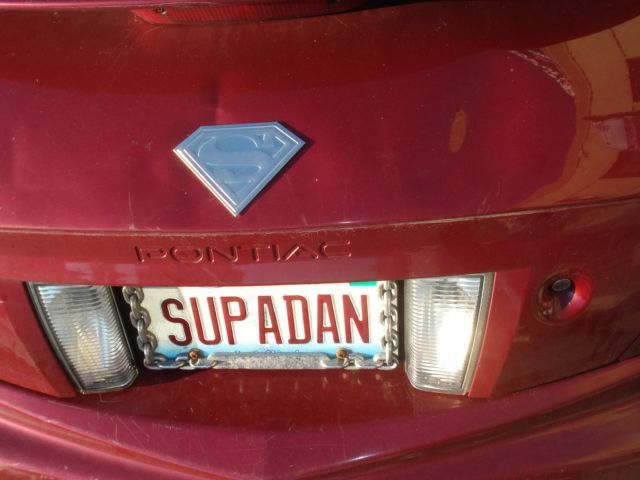 While taking a little bike ride around the beautiful city of Chicago the other day, I spotted something of interest on a car parked at the corner of Ashland and North Avenues. Hooray for Supadan!